News > Monkey Business 4.02.06 Release - upgrade today! Monkey Business 4.02.06 Release - upgrade today! 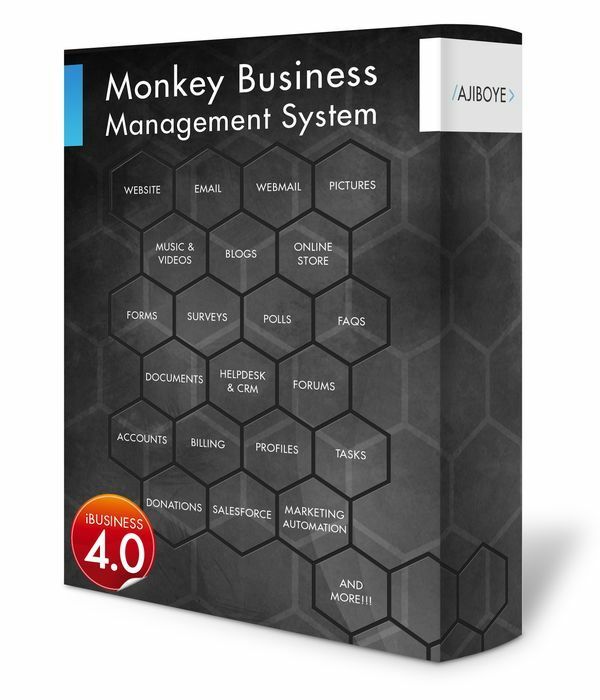 Greenwich, CT — Monday, April 10 2017 — AJIBOYE Monkey Business Agency is pleased to release Monkey Business 4.02.06. Upgraded PAYPAL payment processing integration to support new changes on the PAYPAL platform causing some payment processing workflow to fail, and preventing customers trying to use PAYPAL from completing orders.